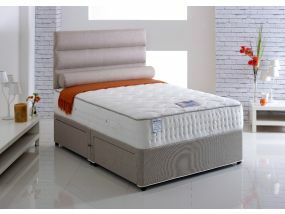 Vogue super king size beds provide the ultimate in space and comfort, and with our stylish range you can be assured of great looks and great value. 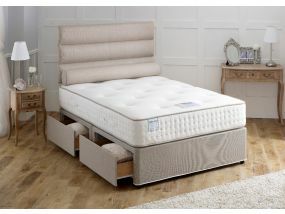 Our Vogue king size beds come in a range of styles and finishes, so you can find the perfect bed to complement your bedroom décor. 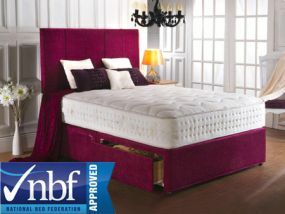 Made using luxury materials, these beds really do look and feel superb. 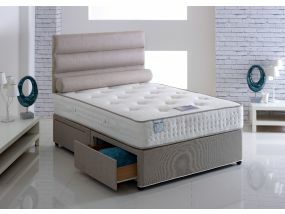 Many also offer built in storage solutions for added practicality. 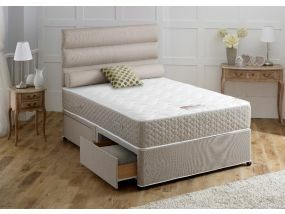 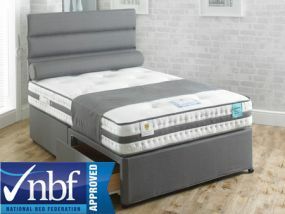 We have a range of super king size divan beds with a choice of memory foam mattresses or box springs. 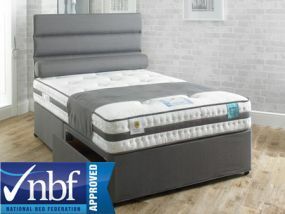 Vogue beds are rigorously quality tested and comply with the latest UK safety standards so you can be sure your new bed will provide reliable comfort for years to come. 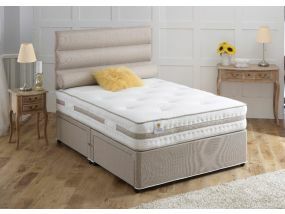 Browse our range for the best prices on Vogue super king size beds. 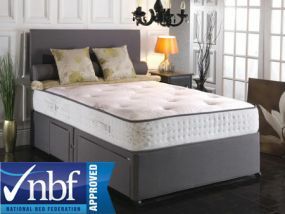 We regularly compare our prices to ensure you get the very best deal. 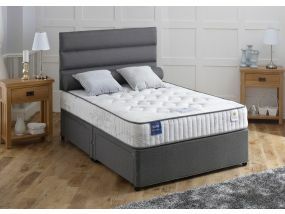 With many of the models available for free next day delivery you could be enjoying luxurious king size comfort in no time. 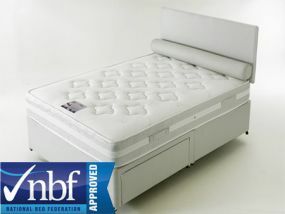 We can also offer a bookable delivery time for your added convenience.